Parents can expect to receive three reports each year and these will be sent home with pupils over the course of each year’s study. Most reports will include a target grade which has been determined individually for the child based on prior attainment and current progress. 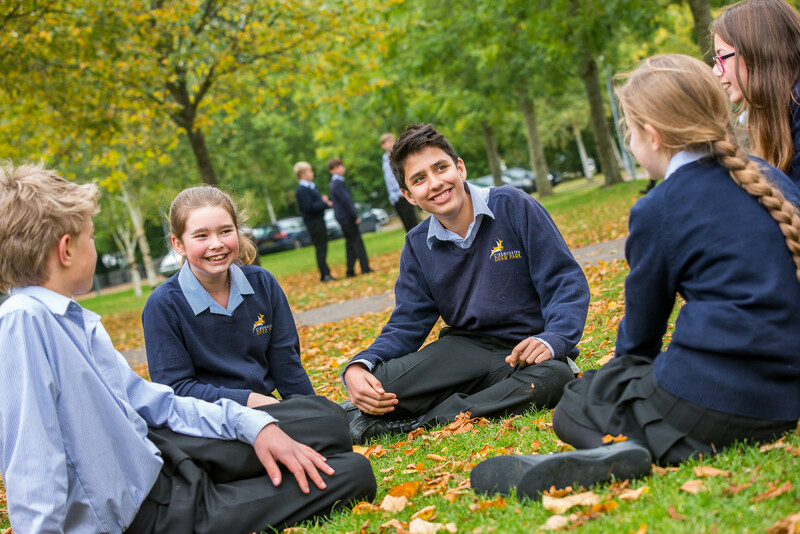 In Key Stage 3 the first two reports each year will show grades achieved by pupils and in Key Stage 4 the report will show a forecast grade for the end of Year 11. 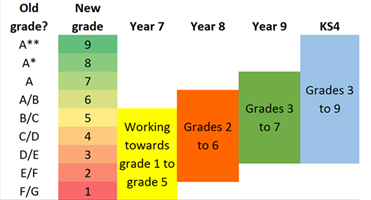 The final report for each year will also include written comments, which in Years 7, 8 and 10 will be “next steps” indicating what the pupil needs to do to continue to progress in each subject. At the end of Year 9 and Year 11 the report will be a “report on achievement” showing the progress the pupil has made during the Key Stage. In addition to the regular reports, there is at least one Parents’ Evening each year for all pupils. These provide an opportunity for parents to meet their child’s teachers and discuss any aspects of their progress. Parents are also encouraged to contact individual teachers by email if they have any concerns which they wish to discuss between parents’ evenings.